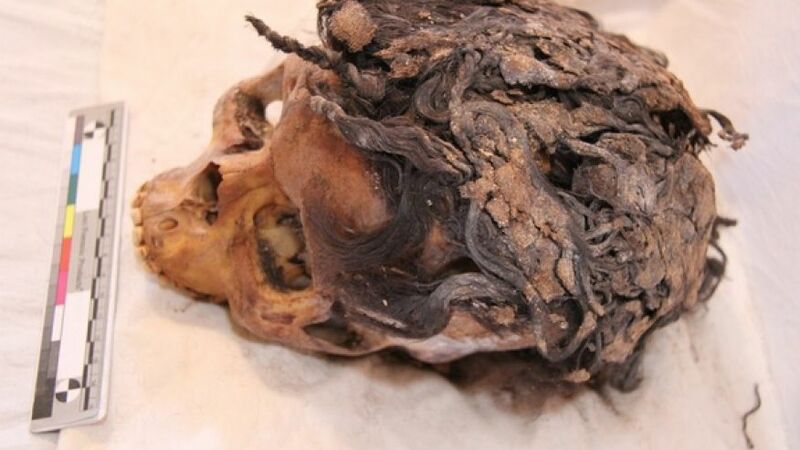 Hair extensions may seem like a modern fashion trend, but it turns out they’ve been around a whole lot longer than most people realize, as a recent discovery out of Egypt shows. The skull of a woman who lived more than 3,300 years ago was uncovered with roughly 70 hair extensions still in place. LiveScience has a photo gallery of ancient Egyptian hairstyles, which can be seen here. And you can see more skulls and other images from the excavation on the Amarna Project’s Facebook page.